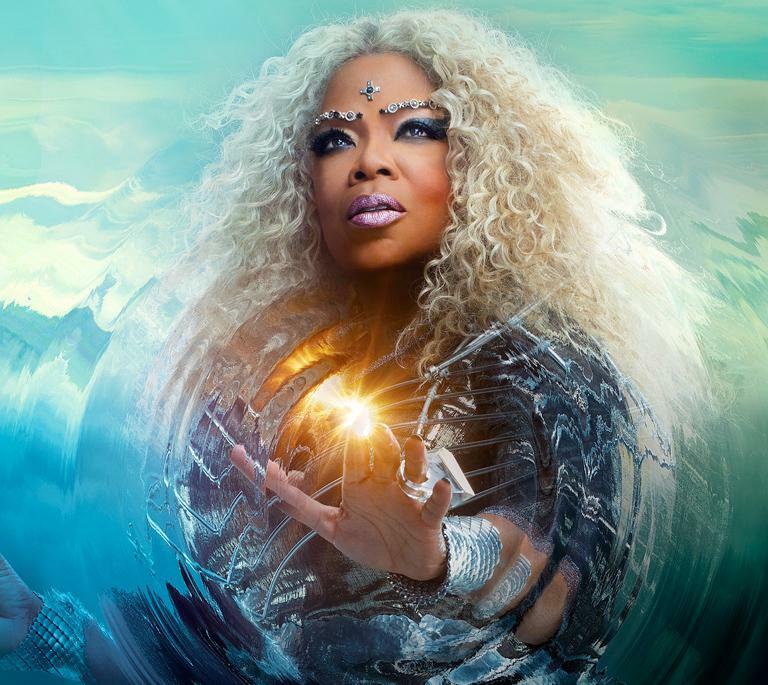 Get ready to meet some very unusual characters when Disney’s A Wrinkle in Time comes to theaters this summer: Mrs. Whatsit, Mrs. Who and Mrs. Which. The three out-of-this-world celestial guides accompany socially-awkward Meg Murry, her brilliant younger brother, Charles Wallace, and friend Calvin O’Keefe on a perilous quest across the universe to find Meg and Charles’ missing father. 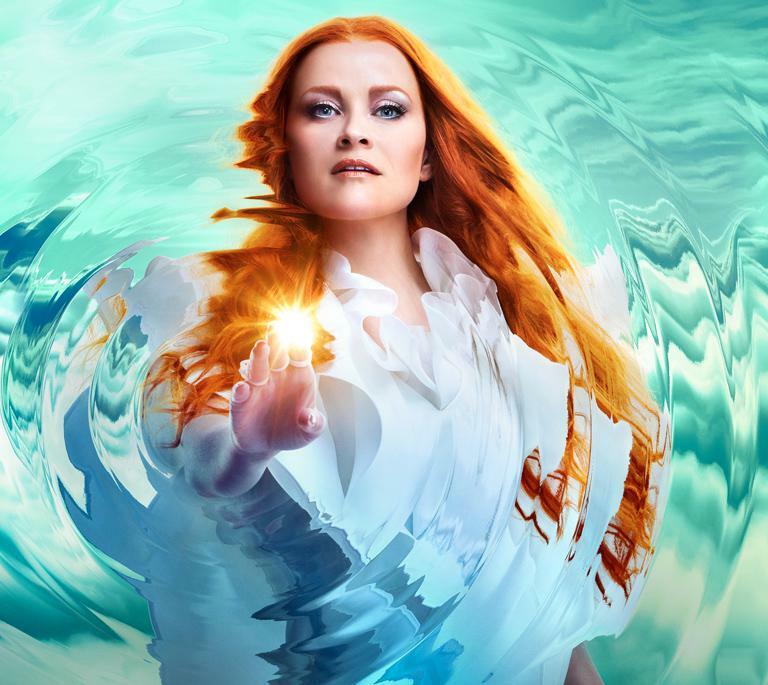 Reese Witherspoon portrays Mrs. Whatsit, the youngest of the three celestials. Clocking in at only 60 million years old (give or take a few years), Mrs. Whatsit is thrilled to be on her mission. 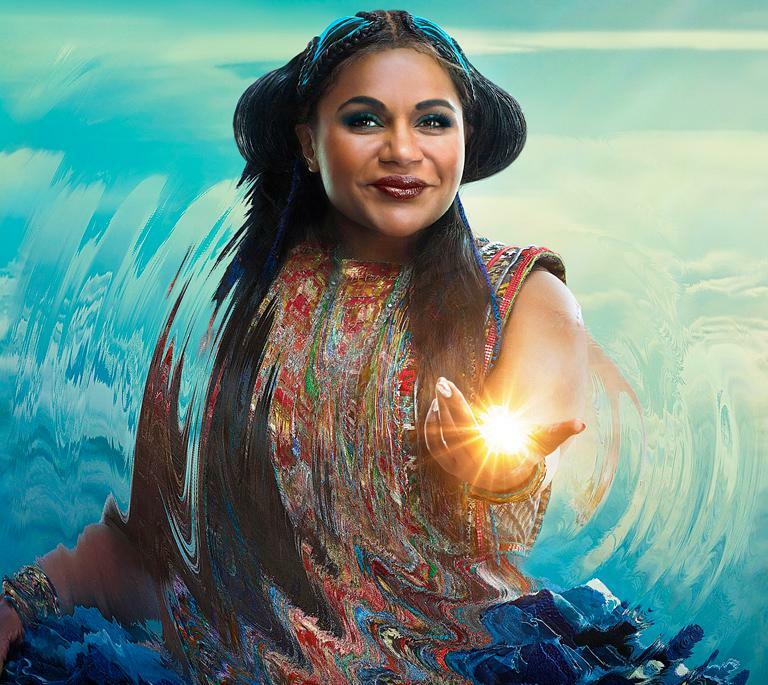 “Reese is so spirited and humorous, she was the perfect choice to capture Mrs. Whatsit’s energy and spirit,” adds Ava DuVernay, the film’s director. At times, the vivacious, lively Mrs. Whatsit’s relative youth makes her a bit impetuous, but she connects with Meg on a personal level, helping the young girl channel her impatience and temper and use them as strengths. To enjoy this timeless journey on the big screen, Cardmembers can now use their Disney Rewards Redemption Card to redeem toward Disney movie tickets at AMCTheatres.com or on the AMC mobile app.1 Just load your Disney Rewards Redemption Card and use as a form of payment when purchasing tickets to a Disney, Disney•Pixar or Star Wars™ movie.